There are exciting news for Architecture, Engineering and Construction Collection subscribers. Starting September, Autodesk made some significant additions to the AEC Collection software portfolio that support the next generation of BIM—and Revit-based—workflows for building and infrastructure projects from planning and design through preconstruction. 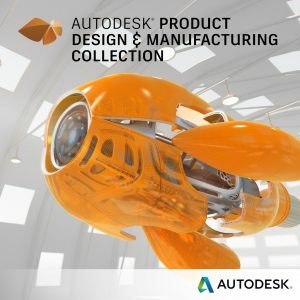 Last year Autodesk moved to address client challenges by launching the Architecture, Engineering and Construction Collection as a better way to access the software needed for projects. The intent was to offer a powerful set of integrated BIM tools so customers could be effective with their projects now, and to easily equip them with the tools needed to be proactive about what the future of designing and building has in store. 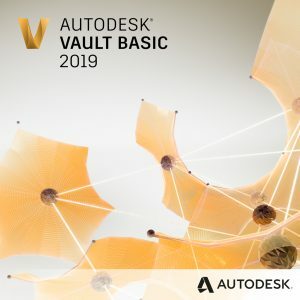 With a collection including Revit, AutoCAD, AutoCAD Civil 3D, Navisworks Manage, InfraWorks and 3ds Max, Autodesk aimed to provide a core set of essential tools needed to make any building or infrastructure project, large or small.